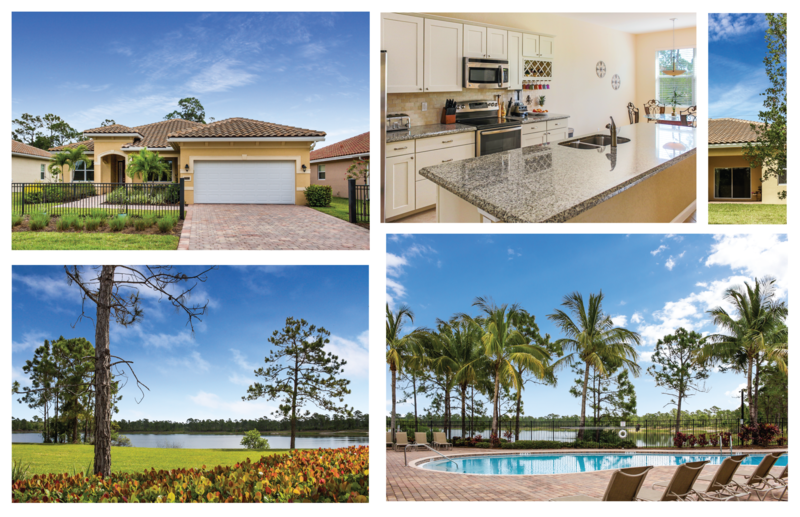 1753 SW Swallowtail Way, Palm City, FL 34990 | Top Palm City Agents Sold Over Asking Price! Highlands Reserve, 1753 SW Swallowtail Way, Palm City, FL 34990 - Top Palm City Agents Sold Over Asking Price! 1753 Sw Swallowtail Way, Palm City, FL 34990 was sold by top agents in Palm City. Treu Group Real Estate's custom marketing plan for 1753 SW Swallowtail Way, Palm City, FL 34990 allowed us to find the buyer and fast, too. The first buyer that saw it made a great offer...over the asking price. Our clients couldn't believe we sold it so fast and for such a great price. How did we do it? We got the formula perfect, the right price, the right condition and extensive marketing that allowed the right buyer to view the Highlands Reserve home first online and then in person. With all these great perks, it's no wonder we sold this home over asking price! Marketing matters and we position your home to get the attention that it deserves. Maximum exposure equals more buyers, and it takes innovative marketing to create demand. Radio, TV, social media, online and offline; Treu Group has a variety of resources. Treu Group Real Estate works with local, national and even international buyers! We are experts on Palm City real estate and we are always here to help.